It’s that time of year again. Finally, the sun is out and the world seems a happier, brighter place. As you lay your winter coat to rest for the last time for at least three months, your thoughts will probably turn to summer clothes. It can be stressful shopping for a new wardrobe. If you can, it’s worth planning ahead and trying to think carefully about what you want to wear. There are some items which are essential purchases for the summer. Summer dresses, shorts and sandals being a few of them. A lightweight jacket is a must-buy, because you never know when the weather is going to turn. You should also invest in a good sunscreen to protect your body from the harmful effects of the sun’s rays. Shopping for sunglasses often presents me with something of a conundrum. More often than not, one size is too big, the other style too small. If you find the right size, the question of style then arises. Each shape of sunglasses suits a different shape face. Here we will try to identify which type of sunglasses works best with different face shapes. OK. First up is if you have a heart-shaped face. This means you have wide cheekbones which taper off to a narrow chin. For this shape face, choose aviators. Do not be tempted to go for oversized aviators as this can drag your face down. Stick with the classic style instead. 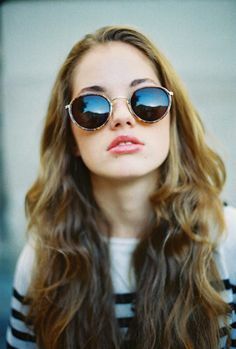 Cat-eye sunglasses will also work for heart-shaped faces. Women with oval faces can choose any type of sunglasses, you lucky things. The only question to pay attention to is the distance between the two lenses and the widths of the frames. 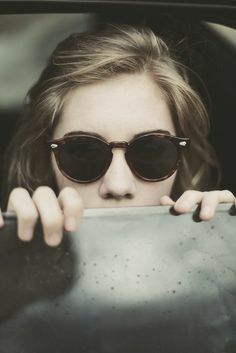 Ensure that there is some gap left between the edge of the sunglasses and your temples. If you have a strong jaw and a small forehead, you have what is commonly known as a square face. These types of faces suit circular frames best. Avoid hard shapes or square styles as this will not complement your face. 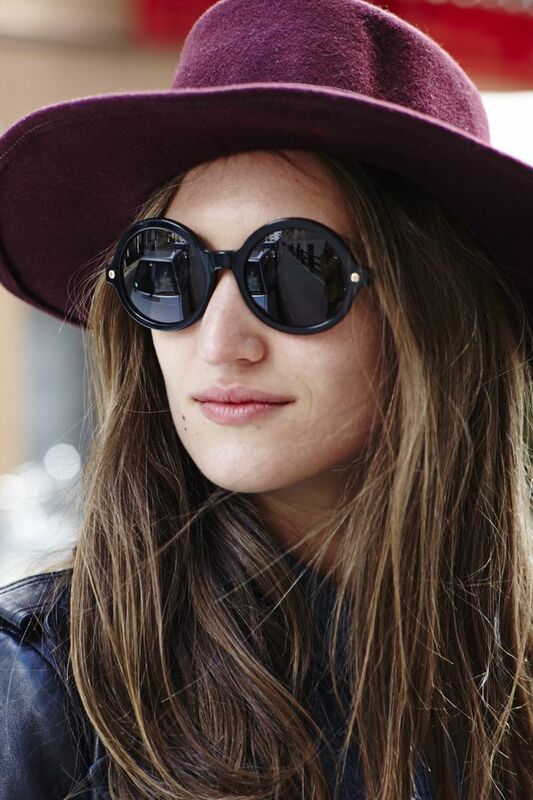 Sunglasses with rounded features will complement your face, as will oversize cat-eye sunglasses. For men, similar rules apply. The best way to choose sunglasses is to pick ones which offset your face shape. Strong cheekbones or jaws need softer edges, whilst rounded or oval faces need rectangular frames. Guys beware: Don’t make the mistake of choosing round sunglasses for a round face shape. This will only emphasise your face shape! You need to add lines to frame your face. Men with square shape faces need to draw the eye to the top of the face, instead of the wider part (namely the bottom half of the face). So, top-heavy frames with a few curves really work. Oval face-shaped men need to offset the length of the face. So choose a pair of sunglasses which cover as much space as possible between the bottom and top of your nose. Men who have heart-shaped faces can wear rimless narrow frames to deflect attention from the narrowing of the face. In the end, choosing the right shape of sunglasses to suit your face is mainly a matter of preference. Whichever style you choose should make you feel confident and ready to face the world. Make sure the colour of the lenses and the frames will work with the types of outfits you tend to wear, and you should be good to go. Hopefully, these tips will help you to choose which type of sunglasses suits you best. Enjoy the search!